Robert Trager DDS grew up in Boston. He is a graduate of Boston University where he received his Bachelor of Art in Psychology and he attended Meharry Medical College School of Dentistry where he received his Doctor of Dental Surgery. Dr. Trager runs three practices in Queens and he is dedicated to oral care. He is a recipient of an Academic and Honorary Fellowship in American Academy of Oral Medicine. He has over 28 years’ experience organizing and participating in oral cancer screening at various locations in NY State. During the screenings Dr. Trager uses the most advanced technology- fluorescence and reflectance, to detect lesions and refers patients for follow ups. He is dedicated to the advancement of knowledge about the risks of oral cancer and performs lectures on oral cancer detections and prevention most recently at the Astoria study club and at the Bangladesh Dental Society in Queens. 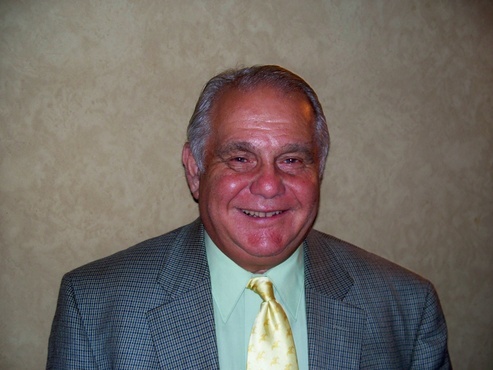 He is a past president of Queens County Dental Society, the Long Island Academy of Odontology and of the Academy of General Dentistry, Queens Chapter. Dr. Trager is on the Board of Directors of the Nassau County Dental Society and is chairman of the Oral Cancer Committee. 2. To allow us to attend to our patients with the safest, most effective treatments with minimized risk of possible side-effects. • How is your current health? Do you have any allergies? Are you pregnant? Have you had surgery or been hospitalized since your last visit? • What medications, vitamins, supplements (even if they’re herbal supplements), skin treatment medications, etc. – are you taking? • What is your family history of periodontal disease, diabetes, heart disease, cancer, etc.? • Have you been advised to take antibiotics before receiving dental treatment? Please take the time to complete your medical history form in full, and keep us updated on your medical condition(s) and any treatments or drugs you are on. Some drugs can interact with medications that we may need to prescribe for your dental work, so it’s important that we know which drugs you are taking and in what doses. By keeping us updated on any changes to your medical status, we’ll be able to treat your dental needs safely and appropriately. Have any further questions? Don’t be shy – call us anytime!